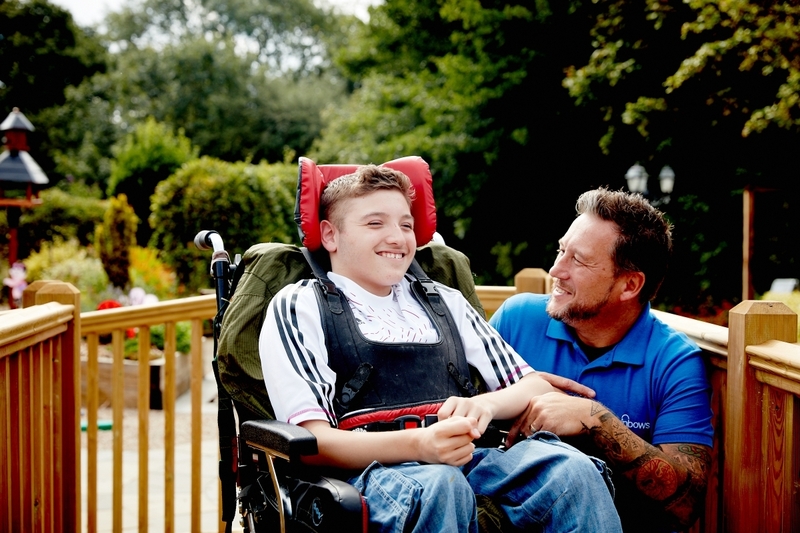 Complementary therapies are offered (as appropriate) to children, young people and family members, both in the hospice and the family home - and we offer a range of therapies including massage and Indian head massage. Complementary therapies can help improve both physical and emotional health by alleviating symptoms such as pain, nausea, anxiety, depression and fatigue; relaxing the mind and body; relieving tension and stress and enhancing general well being. Rainbows has an accredited complementary therapist. 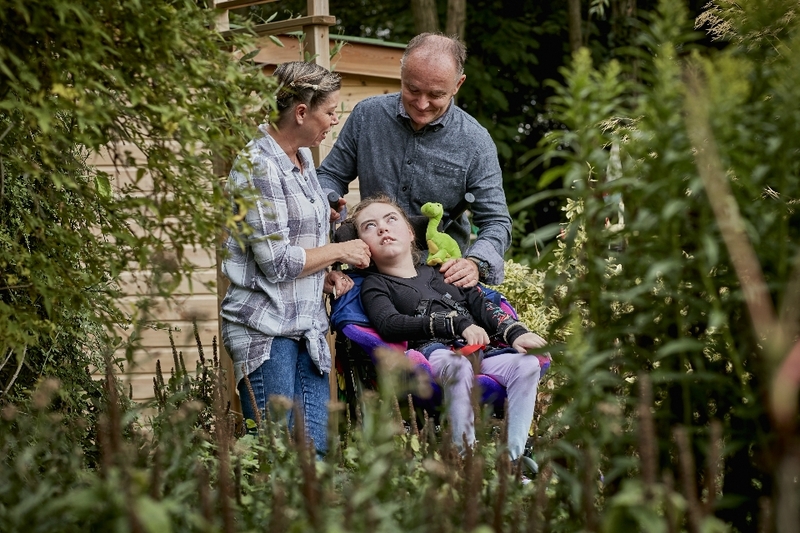 The therapies are provided to children and young people as part of a short break in the hospice; to family members during a visit to the hospice and to staff and volunteers within the hospice. We can also provide therapy in the children or young person’s home or in hospital. The hospice has a dedicated complementary therapies room with specialist equipment designed to provide a safe and relaxing environment.